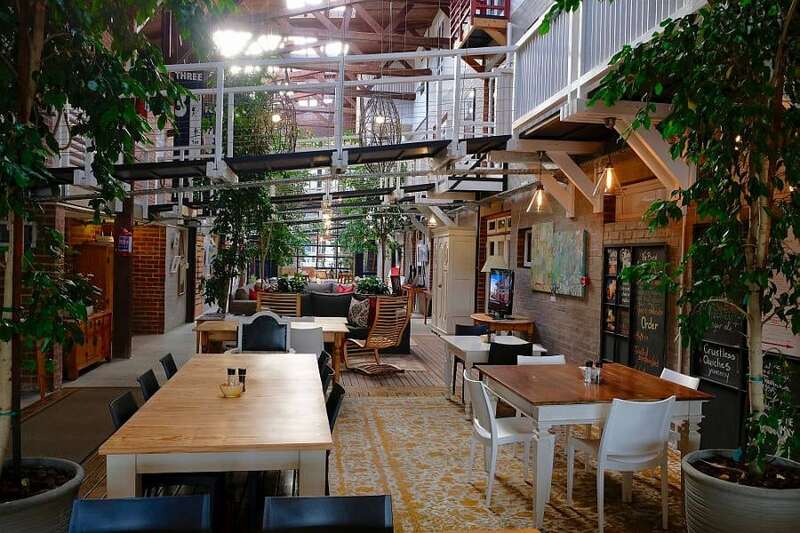 A small town that explodes into full-on holiday mode in peak season, Knysna’s beautiful lagoon and surrounds of awe-inspiring indigenous forest are the heart of its attraction, with so much to do that the hard part is fitting it all into one holiday. 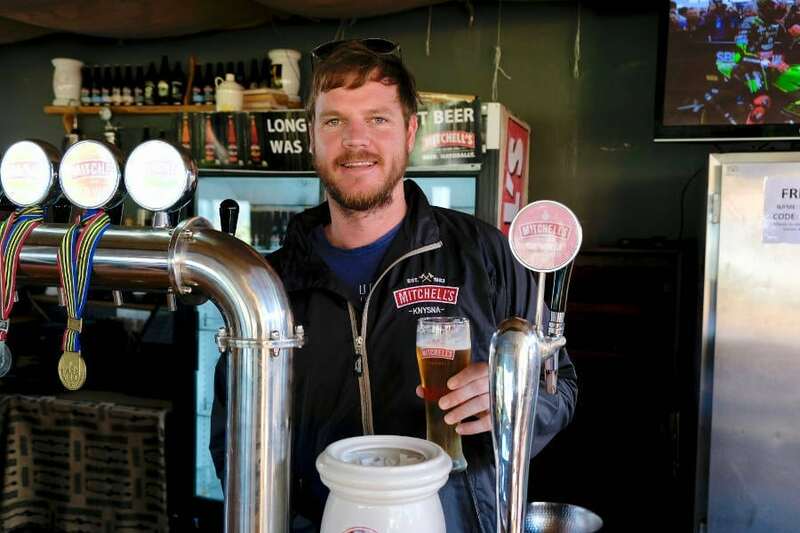 After the devastating 2017 fires, the town pulled together to rebuild and, like the surrounding fynbos and forest, it’s once again bursting with new growth and energy. 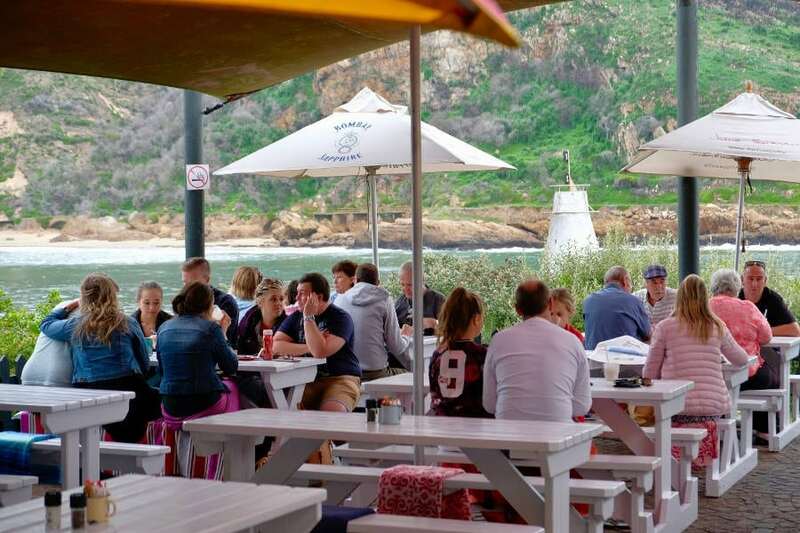 Knysna has long been a favourite place for second homes, filling up in the December holiday season as everyone escapes the city to immerse themselves in lagoon and beach activities. From guest houses and B&Bs to luxury hotels and forest lodges, or holiday rentals and caravan parks, there is a huge variety of holiday accommodation and many different locations. 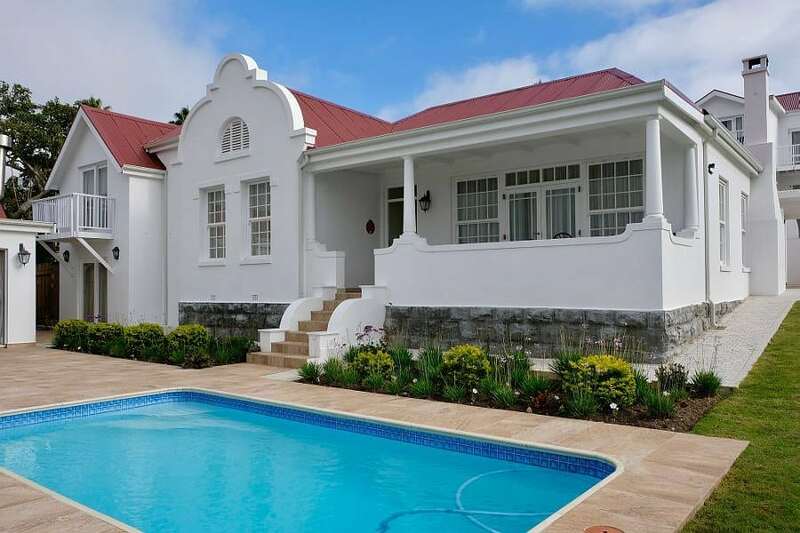 This includes the new developments on Thesen Island with their waterfront marina feel, traditional holiday homes on Leisure Island, villas high on the hills around the lagoon with stunning views, or hidden farms and lodges in the forest along the Garden Route. The whole area really does get booked up in peak season, with regular visitors booking up to two years ahead to be sure of their favourite spot. 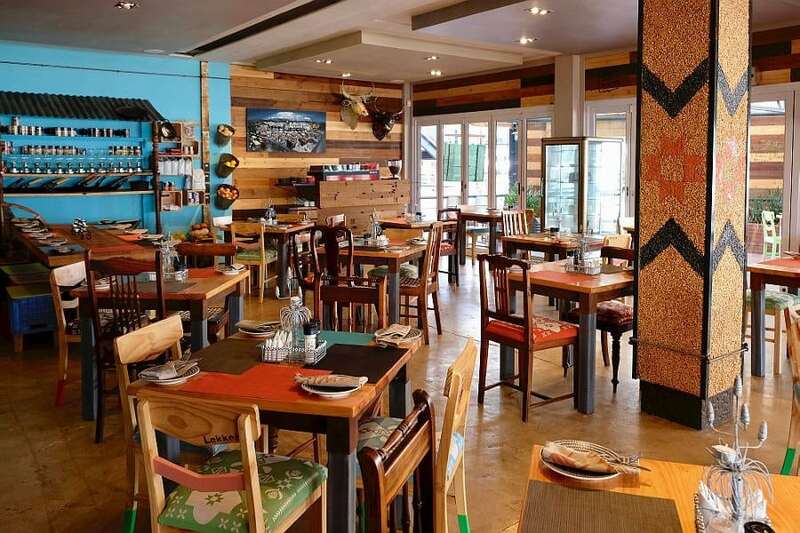 The Knysna Oyster festival (29 June to 8 July 2018) is another drawcard filling up all the local accommodation for the duration of the ten-day festival with its sports events, food and entertainment. Think of any watersport and you’ll find it in and around Knysna. On wind-free days the expanse of flat lagoon water is ideal for water-skiing, wakeboarding, tubing, and when the wind pumps, switch to sailing or kite-boarding. Traversing the tricky waters of the Heads to reach the Indian Ocean is best reserved for experienced skippers, but the lagoon has more than enough space to explore and play, whether power boating, sailing or paddling. A sunset cruise is another must for the more leisurely explorer. The small tidal beaches around Leisure Isle in the lagoon are perfect for younger kids to play safely, and most days in Knysna are spent at least partly in and on the water. Behind Knysna, the vast stretches of indigenous forest conceal hidden trails, waterfalls and endless adventure. The best place to start exploring is at one of the picnic sites, accessible by car. Jubilee Creek is in a cool forest valley beside a peaty stream with a 3km signposted walk to a waterfall. The Circles in the Forest trail starts from the Krisjan-se-nek picnic site and takes you into elephant country to a forest pool and a waterfall. Or sign up for a guided hike to go deeper into off-the-beaten-track forest. Mountain bikers and trail runners have endless forest trails to explore, the Garden Route Trail Park serving all abilities, or head to Harkerville with four trails to suit various levels. 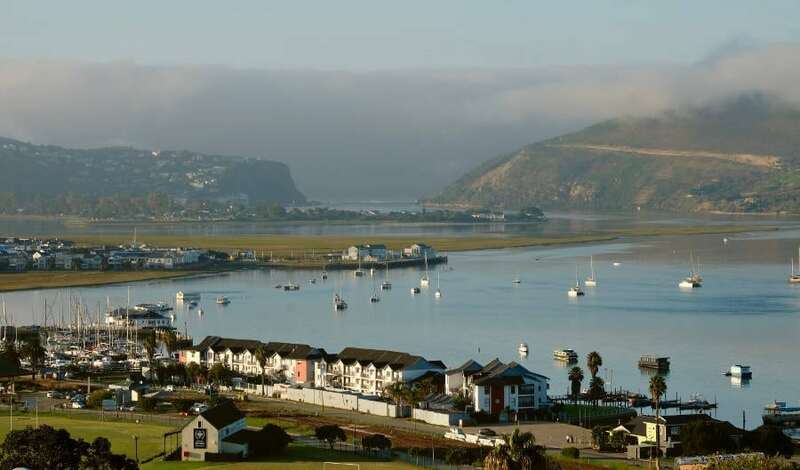 For those who love watersports and outdoor adventure, Knysna really does have it all.